When you’re looking for a paver, concrete and porcelain are the two that will often come up. While both can make excellent choices, whether you’re paving a driveway or a patio, there are important distinctions between the two to be aware of. If you’re deciding between these two options, or would like to learn more about both, this quick guide will help you better understand the potential advantages and drawbacks. Available in a range of colours and shapes, concrete pavers are versatile options for outdoor spaces. Concrete pavers come in a wide variety of colours, shapes, and sizes, so you can customise your driveway or patio layout as you like. The low cost of the materials and the manufacturing process means new innovations are always being created, allowing even more variety. Concrete pavers mix well and can be mixed and matched to create unique walkways and outdoor surfaces. Along with an already broad range, you can also buy pavers with different textures and edges. Whether it’s smooth or novel shapes like tongue-and-groove design, you can have concrete pavers cut to a desired pattern. Concrete pavers are an attractive and cost-effective paving option. Smart manufacturing processes mean concrete pavers are less expensive than solutions like poured concrete or asphalt, or even sandstone, granite, or clay. Concrete pavers can be as strong as natural stone, more durable than black asphalt, and multiple times stronger than poured concrete. Additionally, because they come in interlocking pieces, they allow expansion and contraction without the risk of surface cracks. Concrete pavers can be a great option in colder climates, especially where you have significant snowfall. They remain durable against the cycle of freezing and thawing, can tolerate de-icing salts and are naturally slip resistant. In addition, repairing concrete pavers can be much cheaper than concrete as you can easily swap out damaged pieces rather than having to re-concrete the whole area. Concrete pavers are easy to cut into uniform shapes, and this supports no-hassle installation. As with any paving option, concrete pavers come with their own potential limitations. Because colour pigments are used to manufacture concrete pavers, over time the colour might start to fade a little, especially with pavers located in direct sunlight. While concrete pavers tend to avoid the chipping and cracking associated with other options, they do wear down gradually and erode over time as most materials do. Given enough time, the smooth finish might wear away completely to expose the composite material underneath. Concrete pavers are durable but there might be other options that can last longer, such as stone or porcelain. Concrete pavers need good sealing, which might need to be reapplied over the life of the pavers. In this event, your paver might require more maintenance and upkeep. Structural porcelain is a type of ceramic that can be harder and stronger than other paving options. One of the top benefits of porcelain pavers is its aesthetic appeal. Manufactured from high-quality materials, porcelain is luxurious and attractive. Porcelain pavers, which are made from clay have a large range of colours, and prints. Our Porcelain Structural pavers come with over 50 different prints across 10 different stone-looks. Meaning you get much of the beauty that natural stone brings, with the minimal up-keep that man made materials offer. Porcelain is one of the toughest flooring options you can find. It’s resistant to most heavy impact, making it suitable for high-traffic areas and even industrial sites with heavy equipment. Porcelain pavers can perform better than most other paving options when it comes to moisture exposure. 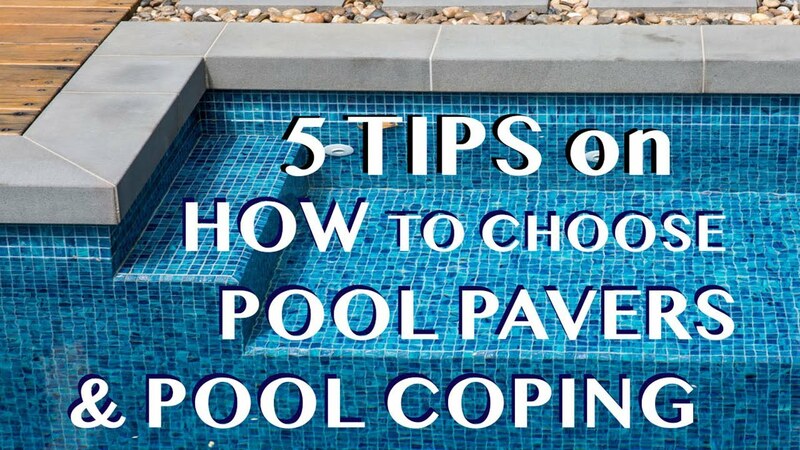 Whether you have a pool or live in a cold climate with lots of rain and snow, porcelain could be your best option as it is denser and less porous making moisture almost impossible to seep through. Porcelain is naturally stain resistant, and even more so when glazed. Since it’s less porous than other materials, porcelain is easy to wipe off and keep clean and can even be maintained with harsher cleaning products, like acid. Porcelain doesn’t catch fire, and it can help limit the spread of a fire if one does break out. Porcelain can last decades if properly installed, and this can help you save on replacement costs. Porcelain pavers have a range of limitations, as with any other type of paving product. Dense and harder to cut. 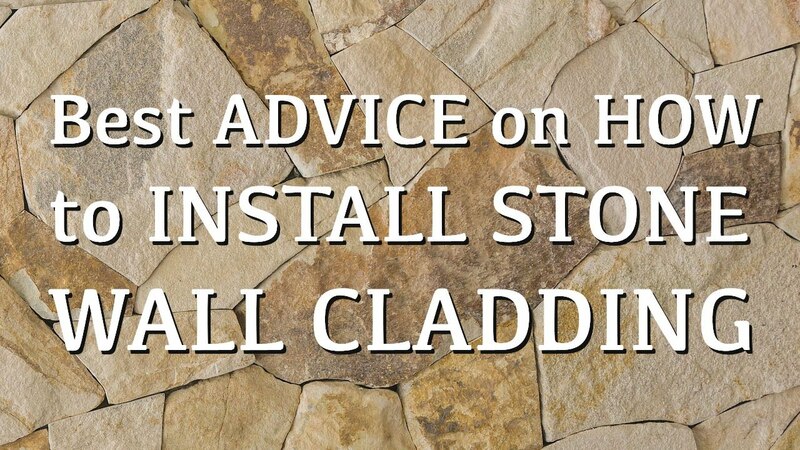 Porcelain can be hard to install if you’re not an expert. Porcelain is a heavy material, so check to see your deck or other space can support the added weight before deciding on it. 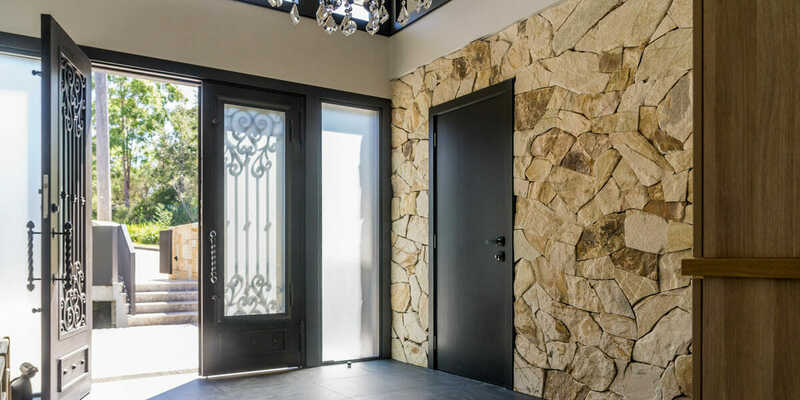 Porcelain can be more expensive to purchase and install than other materials, however, they are more likely to have a longer lifespan which makes them a good investment. Concrete pavers could provide you with a durable, cost-effective solution that requires little maintenance, whereas porcelain pavers could be preferable in prioritising longevity and aesthetic appeal. Which one is better for you will depend on what you’re looking for, as well as the space you’ll be paving. If you’re also leaning towards stone pavers, read here to learn about the pros and cons about stone vs porcelain. If you’re looking for high-quality pavers, contact us today to find out more about how we can work with you to find the best product for your requirements.